Autumn and winter come with endless fashion opportunities: stylish scarves, gloves and hats, beautifully tailored coats, elegant boots and much more. However, the cold weather can come with a few beauty struggles. Here are a few seasonal solutions to help you look your very best right through until spring. We hate losing our tan as the days get darker – but it doesn’t have to happen! Grab the 7 Day Tanner from Skinny Tan for just £9.99 and treat yourself to an instant self tan that lasts. It’s enriched with Guarana, which reduces the appearance of cellulite! Spending time out of the sun – along with the glamorous makeup we love to wear to Christmas parties – can play havoc with our complexion. Don’t let your skin routine slip – invest in a two-step Charcoal Cleanser from Beauty Formulas. The gel cleanser removes dirt from the surface of the skin, while the deep absorbing charcoal mask penetrates further to remove impurities. Save your skin from the unpleasant results of cold air by applying a gentle, natural moisturiser that works both day and night. 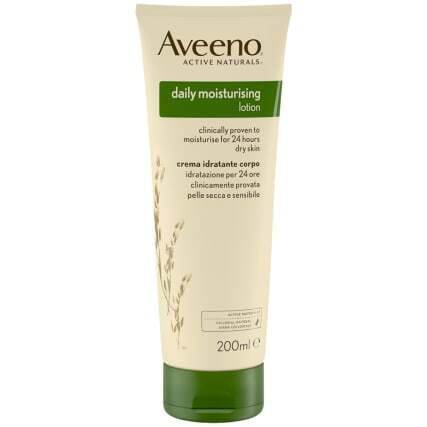 The effects of Aveeno Active Naturals Daily Moisturising Lotion lasts for 24 hours at a time and features oats as an active ingredient to keep your skin glowing and healthy. Moisturize your lips with a wonderful lip balm set that features six favourite cocktail scents! Be the belle of the ball at any Christmas party, or add a touch of flavour to your everyday beauty routine. Cold wind and drastic changes in temperature can really mess with your hair! 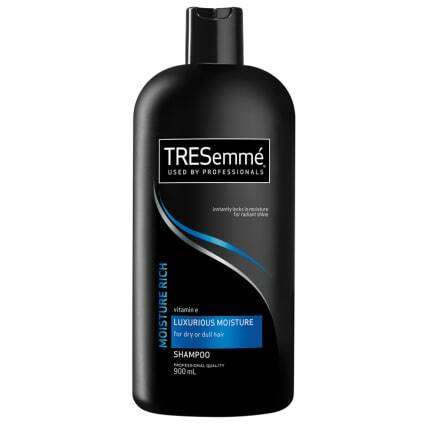 Fight it effectively with Tresemmé’s Luxurious Moisture Shampoo and Remoisturise Conditioner – two hair products that are clinically proven to replenish your hair’s natural oils and keeping shining through the winter months. 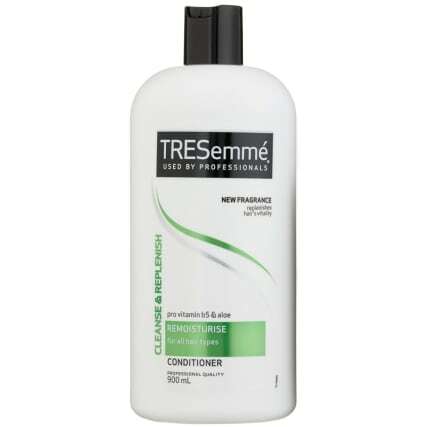 The winter wind can also be cruel when it comes to tangles. Yanking a brush through your hair after the cold gusts have had their way can cause some real damage. Be gentle, and get hold of a specially shaped detangling brush, available in a variety of colours. Dancing the evening away and hurrying between venues in the midst of a gale can really do a number on your look. We recommend Shockwaves Extra Strong Hairspray from Wella to keep your locks in check right up until hometime! ‘Tis the season to sparkle! It’s not a Christmas or New Year’s Eve party without lashings of glitter, and you can find all your party glitz in one place thanks to the Shimmer Deluxe Cosmetic Eye Glitter Set. Don’t be fooled by the name, though; as well as a fab eye palette, it also contains eight different nail polishes to match. Treat yourself to high quality health and beauty goodies without spending all your Christmas present money. You can find even more affordable treats in your local branch of B&M, or online via www.bmstores.co.uk. B&M Top Tip: Complement your winter glow and steal a kiss under the mistletoe with help from the perfect seasonal fragrance – we’ve got so many to choose from at prices that won’t break the bank. Share your Christmas party and New Year’s Eve looks with the B&M Community on Twitter, Facebook and Instagram.